OlgaDavis30: Did You Hear? Stitch Fix for MEN is here! Did You Hear? 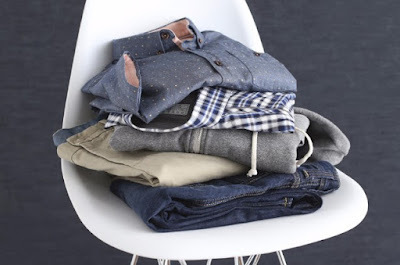 Stitch Fix for MEN is here! Ladies now your guys can get styled by a Stitch Fix personal stylist too! If you're guy is like mine, shopping is definitely not on the top of his list. So this is a great way for him to look great and not worry about heading out to the mall. The process is the same as ours. You visit the www.stitchfix.com and create a profile. For $20 he'll get his very own box shipped to him. He'll have 3 days to decide what to keep, exchange, or send back. Awesome! This would make a great Christmas or holiday gift as well. So check it out on Facebook, Twitter, Pinterest, and my favorite Instagram! Can't wait to see what the guys get. This post may include affiliate links and I may receive compensation or contest entries. You can join too! Click the link. 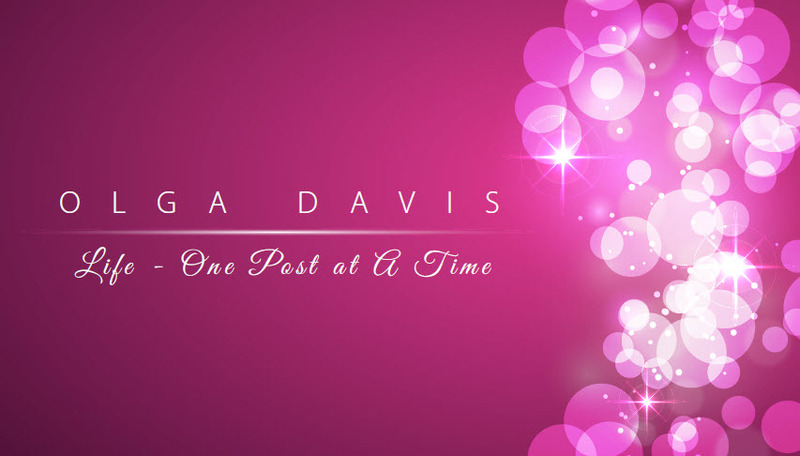 Disclosure: All content on OlgaDavis30.com is created by Olga Davis unless otherwise stated. Some of the products links on this site may be affiliate link which may generate a small commission.